Artists: Rita Ackermann, Nobuyoshi Araki, Jean-Luc-Blanc, Morris Ganis, Nan Goldin, Lily Ludlow, Hellen van Meene, Tracey Moffatt, Bill Owens, Catherine Opie, Elizabeth Peyton, Karen Yasinsky. 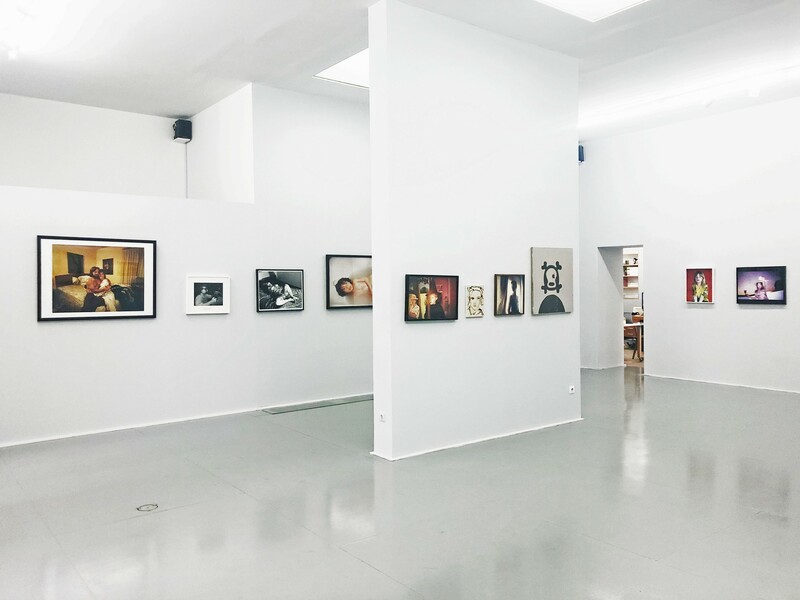 Rebecca Camhi gallery was founded in 1995, in Athens, Greece. Initially located on Sophokleous street, on the top floor of a pre-war hotel overlooking the Parthenon it moved in a neoclassical building in Metaxourgeio, Athens downtown. For almost 25 years, the gallery’s artistic agenda has focused on contemporary art exhibitions. While we maintain our philosophy of exhibiting contemporary artists, the gallery will focus on advisory services, dealing privately and helping out potential collectors to buy the right art works and building great collections.